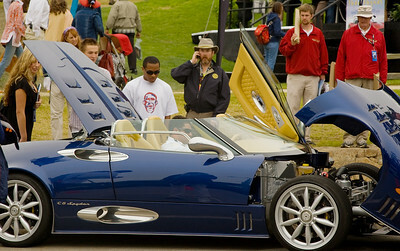 This has to be one of the most beautiful cars at the show. 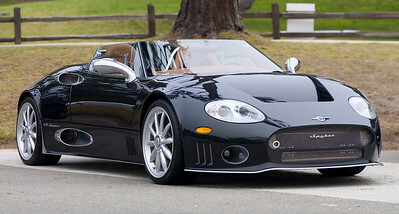 Dark green Spyker C8 Audi motor. 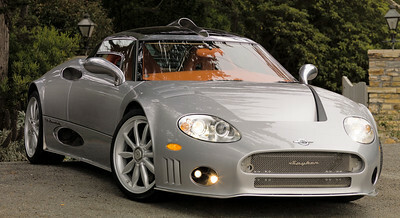 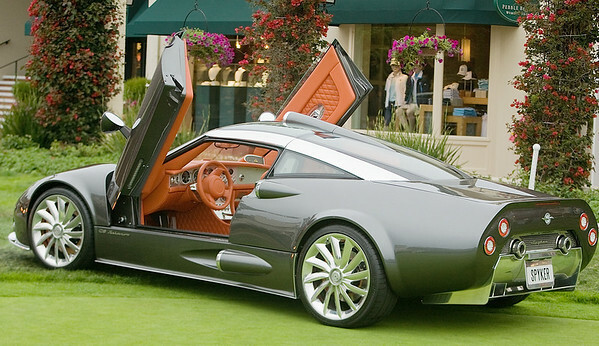 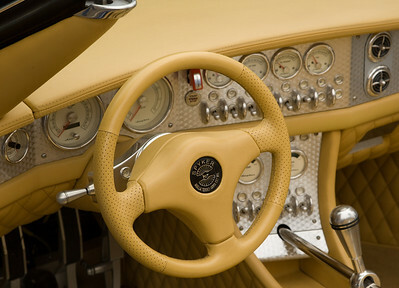 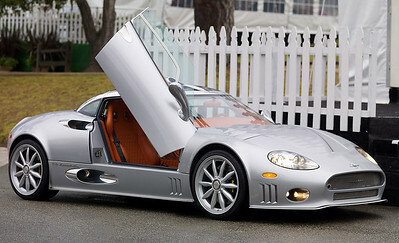 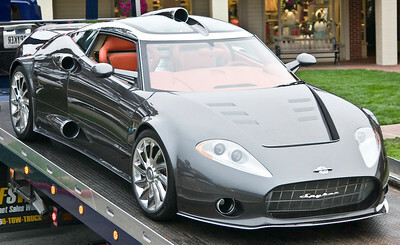 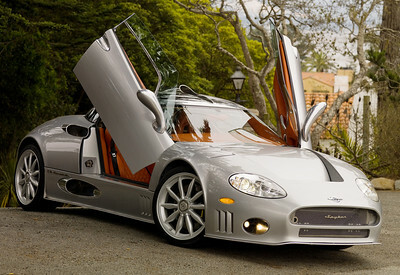 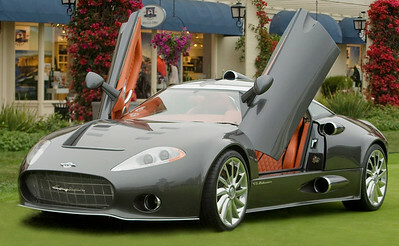 Spyker concept car. 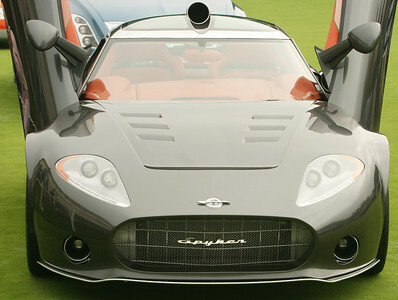 Great headlights.